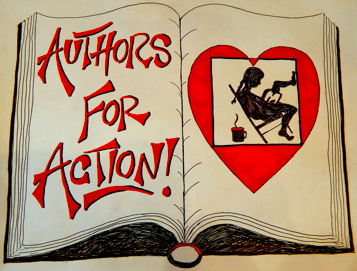 Malaprop's Bookstore/Cafe is proud to launch Authors for Action, a new event series that pairs authors with nonprofits in order to amplify a cause, raise the profile of change-makers, and create a space for the community to come together for good. Their first event, KILL THE BILL, is a fundraiser directed to action against HB2. Authors Sara Gruen, Charles Frazier, Wiley Cash, Joshilyn Jackson, Kim Michele Richardson, Mary Laura Philpott, Jamie Mason, Beth Revis, Jake Bible and more will join us for what is sure to be the literary event of the season. Authors will be given the same writing prompt and will share on stage their unique response. Books will be for sale in the lobby and authors will be signing after the show. Proceeds from tickets will be divided among the ACLU of NC, Campaign for Southern Equality, Tranzmission, and Equality NC for their efforts to repeal HB2 and overcome the harm it has caused in our community.